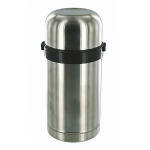 2 x lightweight aluminium mess tins with folding handles which nest to reduce pack size. Mess tins can be used as cooking pots and eating bowls to reduce the need to carry both making them ideal for hikers and trekkers. 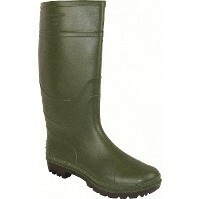 A traditional style green rubber wellington boot in various sizes ideal for campsite, gardening or just walking the dog. Ultra-lightweight micro stove that uses solid fuel tablets. 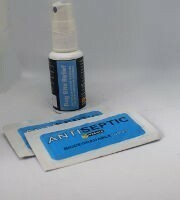 Perfect to take for a brew when out walking or as an emergency stove.